+++NICE AND LOADED!! 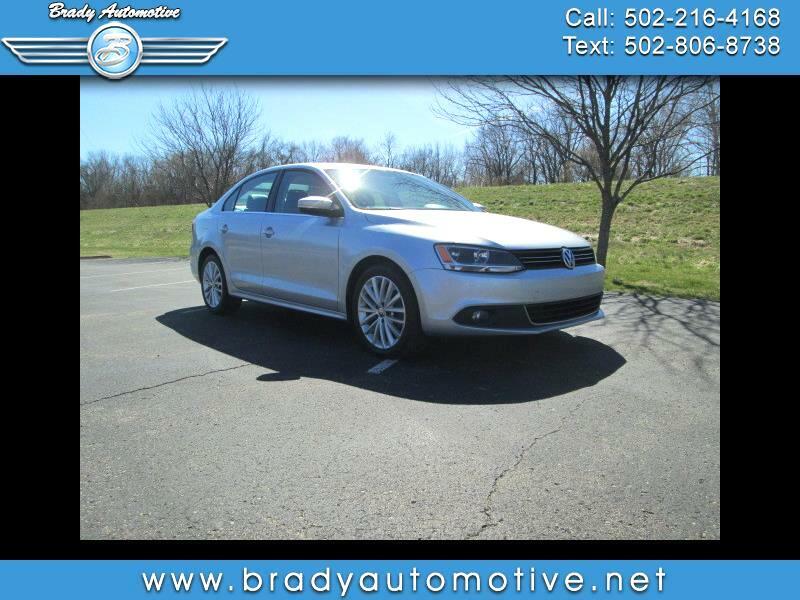 !+++ 2011 Volkswagen Jetta SEL 2.5L with 87,307 miles. Loaded with power windows, locks and mirrors, Navigation, sunroof, good tires, Cd, Bluetooth capabilities, cold A/C, heat. This is an excellent car with a lot of great options! Very clean and drives great and you'll also save a ton in gas! Contact Chris to schedule a test drive or stop in and see us today. Thank you!